These free printable Harry Potter Valentines are perfect for the classroom. Attach candy, a pencil, or a smile – click to download. Here at Ruffles and Rain Boots, we love to share Valentines for the classroom. There is just something about a handmade Valentine. Because my daughter is currently obsessed with reading the books, I made these printable Harry Potter valentines for her class and thought I’d share them with you. There are three designs in the set and they print 9 per page – print as many as you need. No Time to Print? Save These to Pinterest for Later! If this is your first time printing classroom Valentines at home, here are a couple of tips to keep in mind. Use white cardstock so the cards will have some weight. 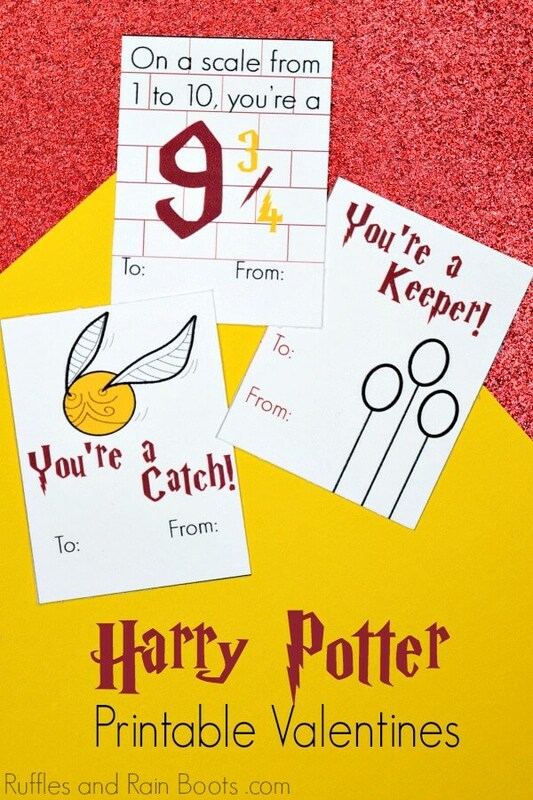 Grab some glue dots and affix a single piece of candy, a pencil, or a toy wand to the back of these Harry Potter Valentines. The kids will LOVE it! Have your kids fill out the “To” and “From” field and write a note on the back. Fun Harry Potter and Friends Marshmallows – The Kids Will Have So Much Fun! Here on Ruffles and Rain Boots, we love sharing free printables. These Valentines are some of our favorites, so be sure to check them out. We’d love to have you sign up for our weekly emails where we notify you of all of the fun creations we share on Ruffles and Rain Boots. Click the link below to sign up and get access to all free printables, exclusive libraries, and more. 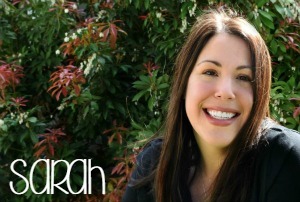 To download this free printable, there is no need to sign up. 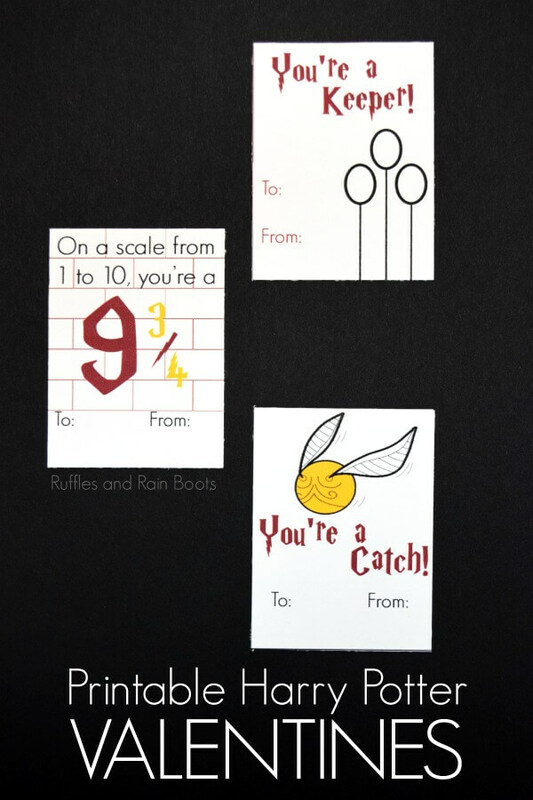 Just click here to download these adorable Harry Potter Valentines. Click here to sign up to receive the Ruffles and Rain Boots newsletter.